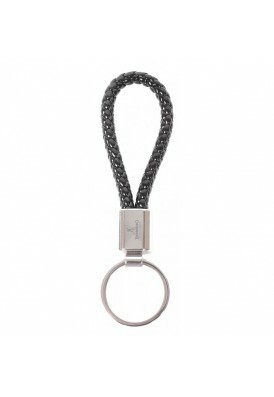 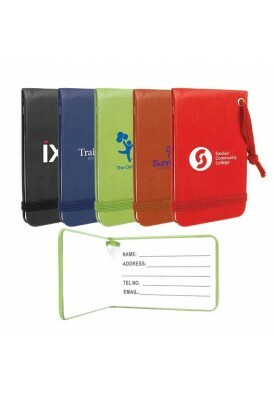 High quality, premium paper weight material, made of 157 gsm stock, featuring matte laminated paper exterior, matching macramé handles. 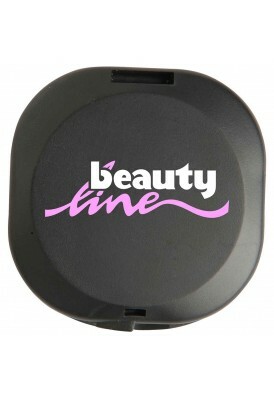 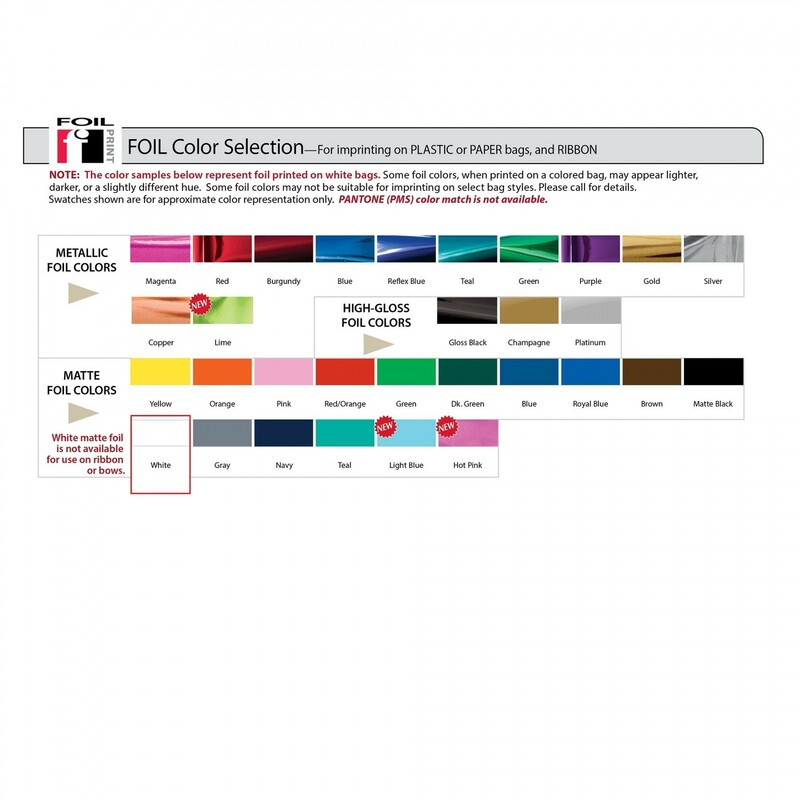 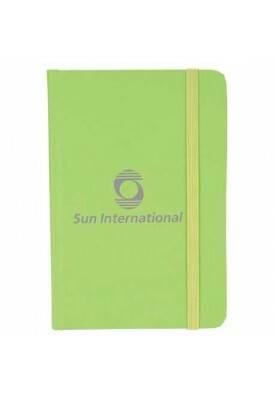 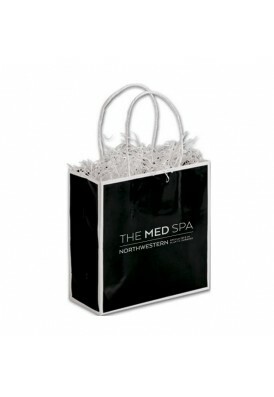 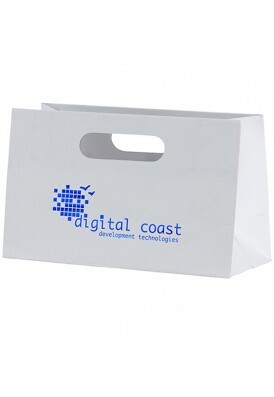 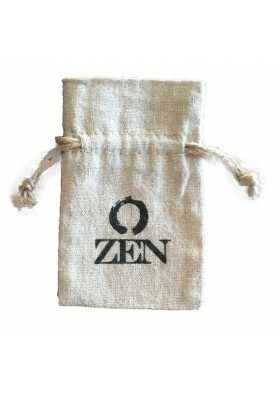 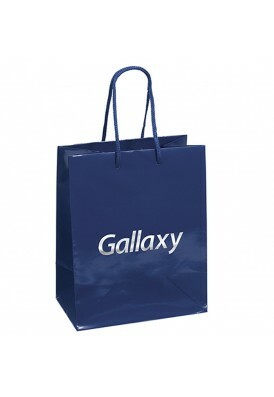 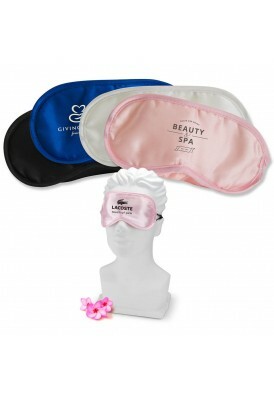 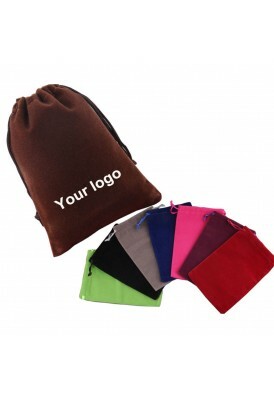 The bag top is reinforced fold-over and included is bottom cardboard insert for added durability. 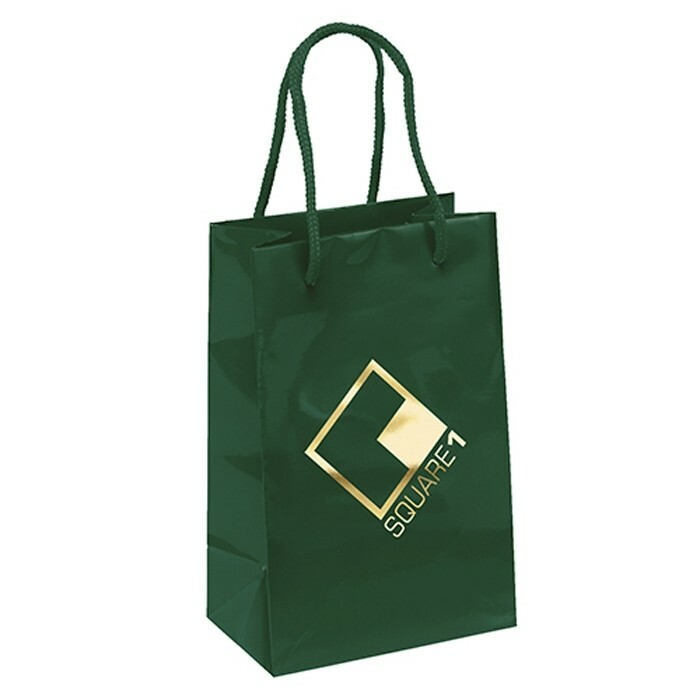 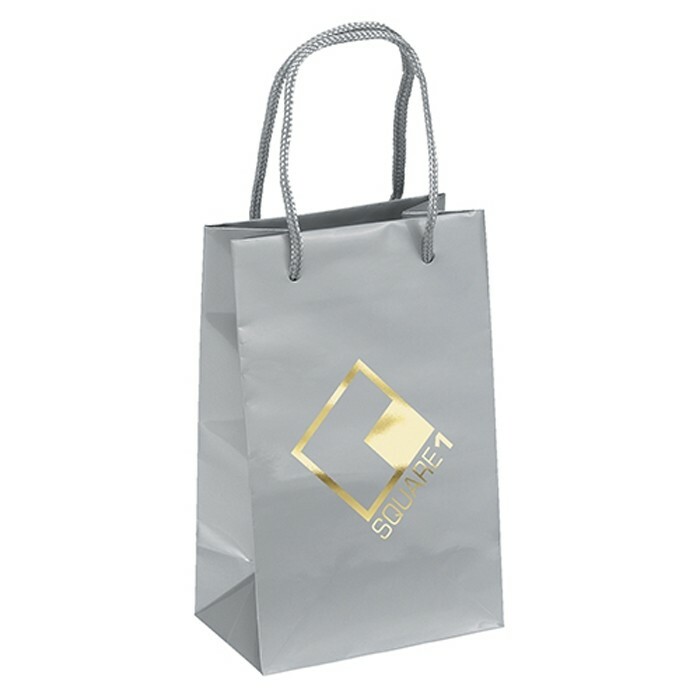 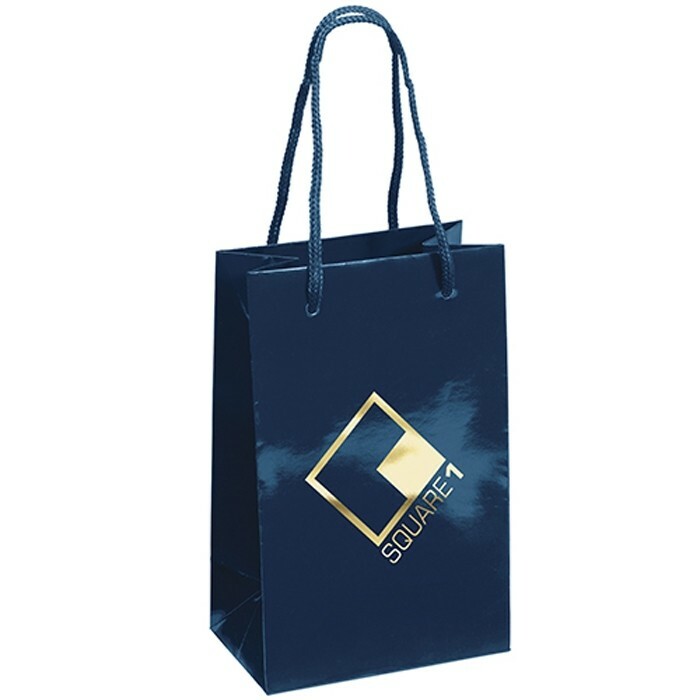 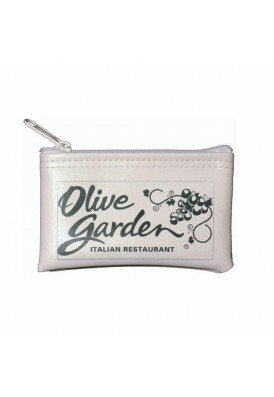 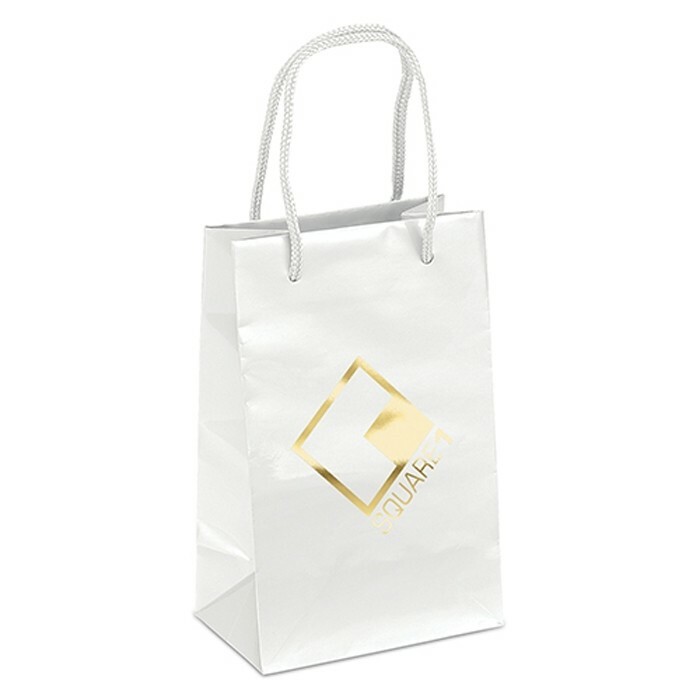 Great shopper or retail bag with a premium look. 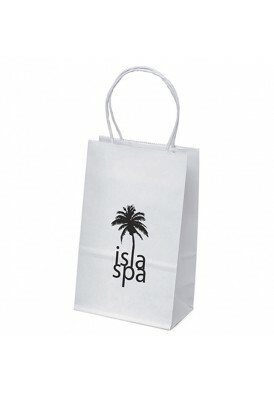 Custom branding in hot stamp foil on front (optional backside printing).